A square cut design that hides a potent, luxurious and comfortable premium SUV. 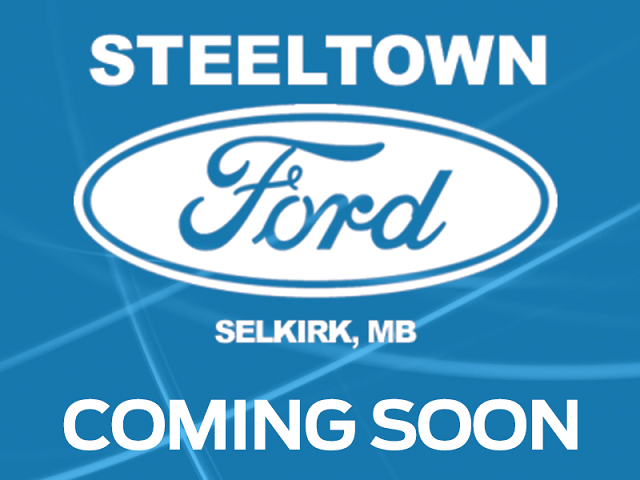 This 2014 Mercedes Benz GLK-Class is for sale today in Selkirk. With a rugged and muscular exterior, this GLK clearly exudes strong off road capabilities although in reality it is a composed vehicle that has excellent on road behavior and car like manners. A high end cabin and impressive fuel economy adds to the already spectacular rating as a crossover SUV that is suited to all road conditions and environments.This SUV has 60489 kms. It's white in colour and is completely accident free based on the CARFAX Report. It has an automatic transmission and is powered by a 2.2L 4 Cylinder Engine. Buy this vehicle now for the lowest bi-weekly payment of $181.03 with $0 down for 84 months @ 5.99% APR O.A.C. ( Plus applicable taxes - Platinum Shield Protection & Tire Warranty included / Total cost of borrowing $6060 ). See dealer for details.